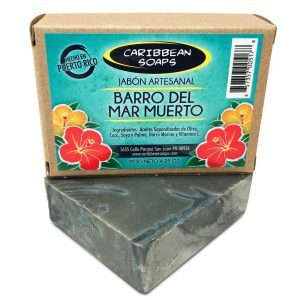 This soap is what the tropics is all about! 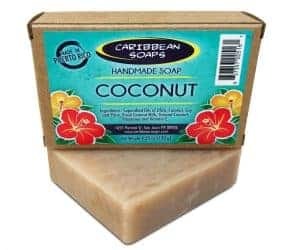 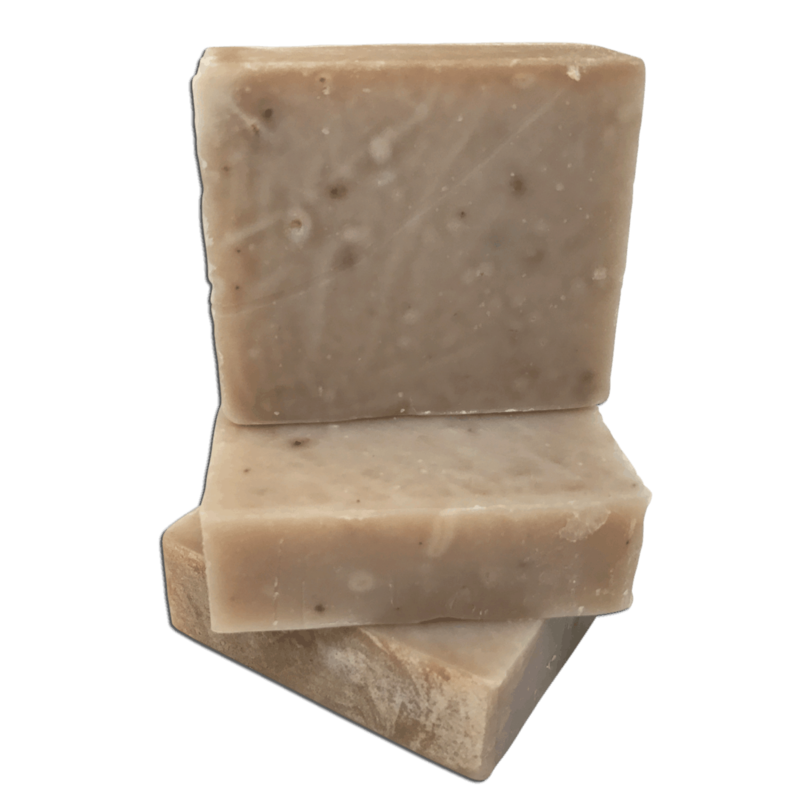 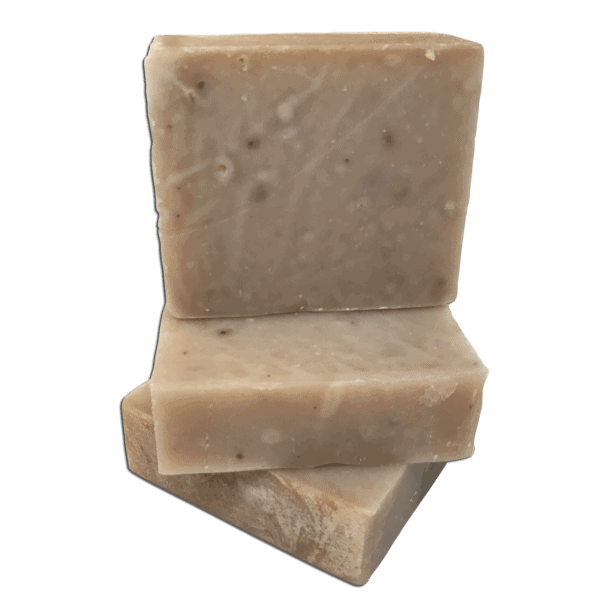 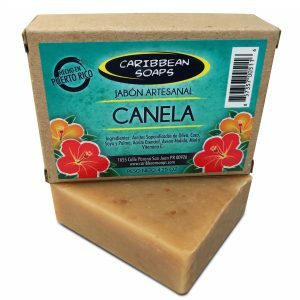 What’s more Caribbean than coconut handmade soap? 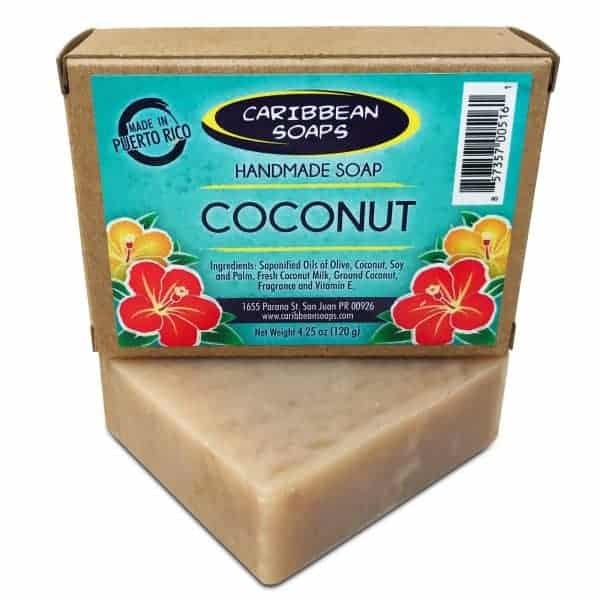 Coconut oil is known for its deep cleansing and moisturizing properties. 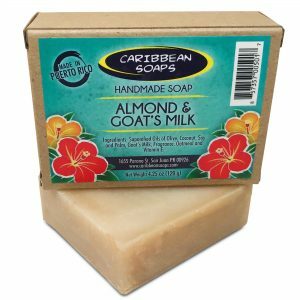 We add fresh coconut milk along with coconut meal to gently help to exfoliate the skin. 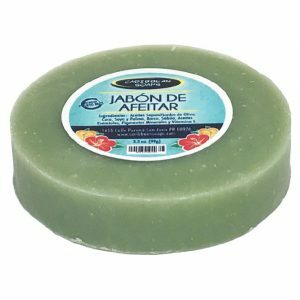 Mild scent, excellent for both face and body.